Wetumpka, AL – Twenty candidates seeking office in the upcoming Republican primary election will appear at an April 5, 2018, forum hosted by the Elmore County Republican Party. The event will take place in Courtroom 1 of the Elmore County Judicial Complex, beginning at 6:00 p.m., with a thirty-minute period during which candidates will have an opportunity to speak individually with guests, with light refreshments available. 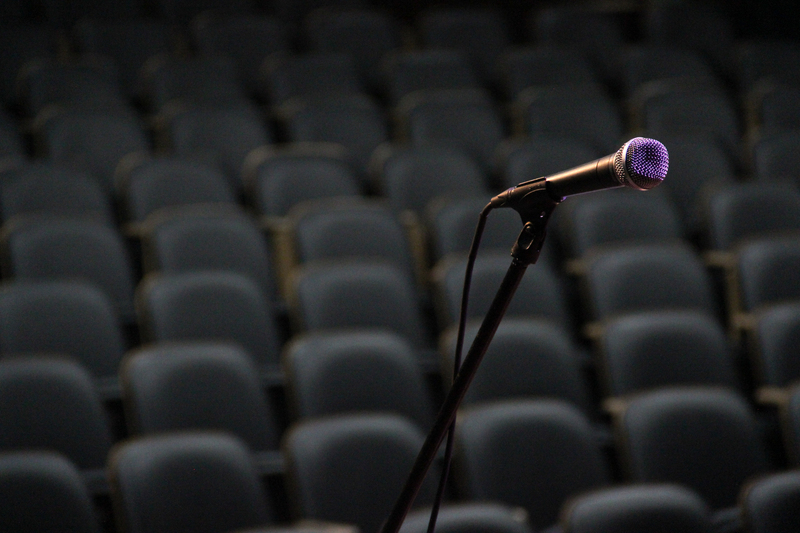 The forum will begin at 6:30 p.m. Among the candidates who have confirmed are Tommy Amason, Bobby Bright, Rich Hobson, and Barry Moore, each of whom is seeking the second congressional district seat for the United States House of Representatives. Candidates seeking state legislative seats representing our area include Mike Holmes and Dustin Devaughn (House District 31), Jeremy Arthur, Al Booth, and Will Dismukes (House District 88), and Will Barfoot and Rhonda Walker (Senate District 25). Also attending are John Thornton and Vicki Bonner Ward (Probate Judge), Michael Dozier, Angie Cruise Gardner, and Brian Justiss (Circuit Clerk), Jody Jeffcoat and Brad Linville (County Coroner), and Jeana Boggs and Bob Plaster (Elmore County Place 2, Alabama Republican Executive Committee). Several Republican candidates who drew no primary opposition will also attend. Those who have confirmed with our committee are Bill Franklin (Elmore County Sheriff), Clyde Chambliss (Senate District 30), Bill Lewis (Circuit Judge), Bart Mercer (County Commission District 4), Karen Stewart and Kathy Holt (Alabama Republican Executive Committee). The Elmore County Republican Party is hosting a Charitable Straw Poll in conjunction with this event. Members of the public are asked to bring canned goods, bags of flour or corn meal, cans of dog or cat food, paper towels, and liquid detergent to the forum. Afterwards, attendees can vote on their favorite candidates by placing these goods in boxes set aside for each candidate. These items will be donated to the Elmore County Humane Shelter and the Elmore County Food Bank in the name of the two candidates whose boxes receive the most donations. 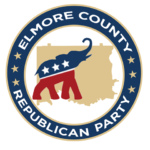 Additional information can be found on the Elmore County Republican Party’s Facebook page.